"Big city skills, small town heart." Come treat yourself to a unique salon experience where knowledgeable stylists work tirelessly to customize treatments and looks to your personal needs. 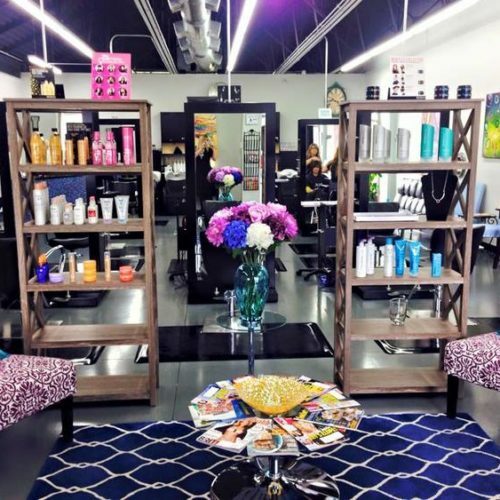 Serving New Bern and its surrounding areas, J’ Jeune Hair Studio offers an upscale, modern, yet inviting atmosphere at it's convenient location off of Highway 17. 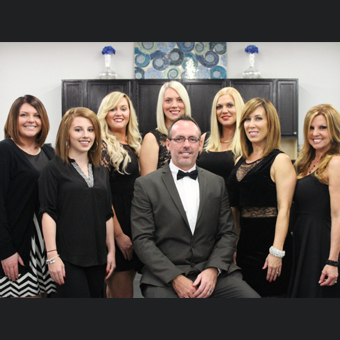 Our professional staff blends years of experience with a passion for beauty. Our team is committed to professional growth and the highest standards. We never stop learning, and that translates into enthusiasm and expertise about your look and lifestyle! 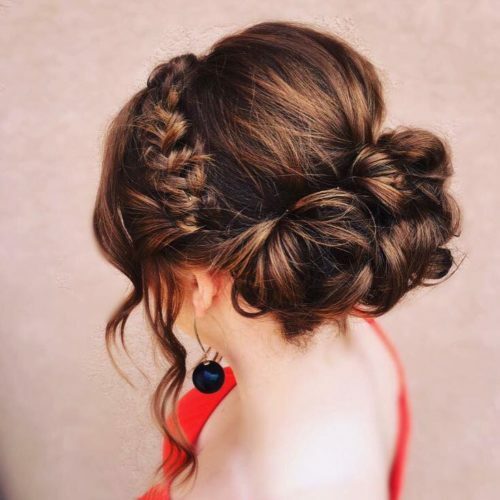 Boasting an array of highly experienced stylists, our salon seeks to share our passion for style so that you can book your appointment assured that you will leave looking refreshed, refined, and completely put together. I love this place! Every one is friendly, and you are greeted right when you enter. Friends, family and co-workers love my new hair cut, color and style that was created! I love this place! Every one is friendly, and you are greeted right when you enter. Friends, family and co-workers love my new hair cut, color and style that was created! Thank you J' Juene!